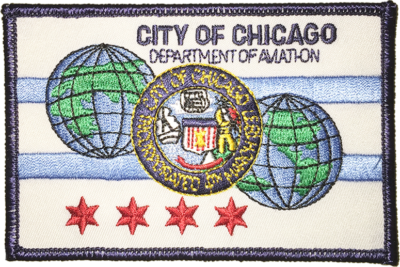 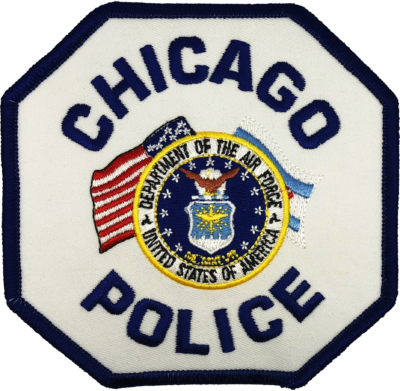 Patch is a fantasy replica of the current Chicago Police shoulder patch with a custom U.S. Air Force seal design. 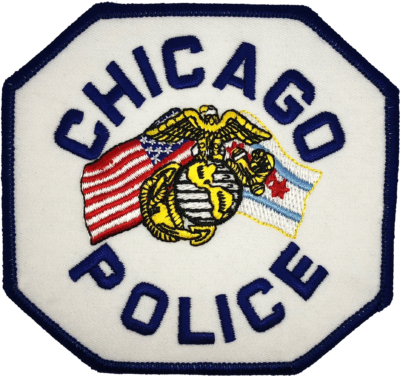 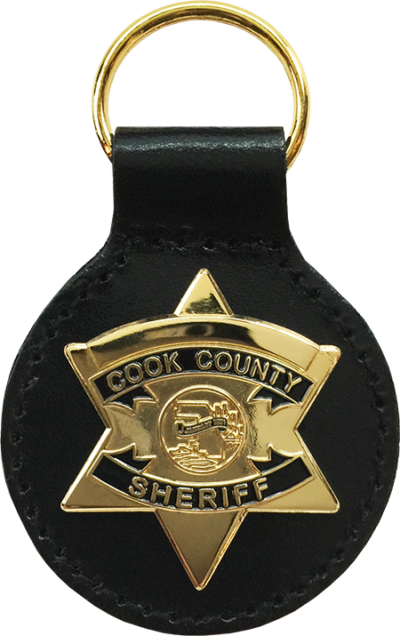 Patch is a fantasy replica of the current Chicago Police shoulder patch with a custom U.S. Marine Corps seal design. 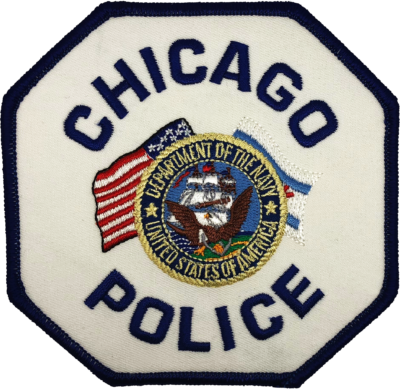 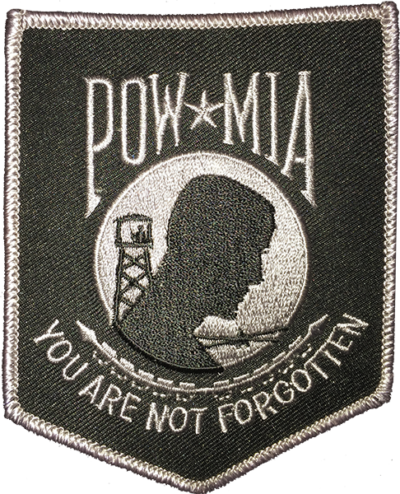 Patch is a fantasy replica of the current Chicago Police shoulder patch with a custom U.S. Navy seal design.